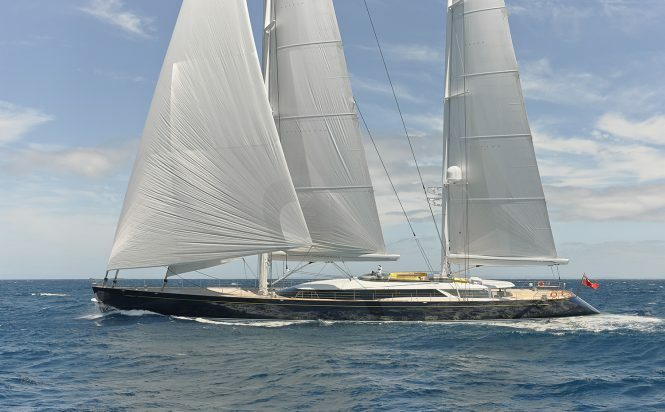 Sailing yacht Mondango 3 offers stylish and comfortable accommodation for 10 guests. 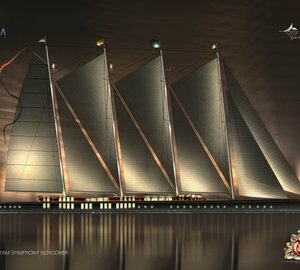 Her naval architecture was Dubois Naval Architects, while the interior was created by Reymond Langton Design. 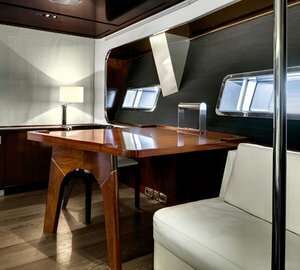 On deck, there is a Spa pool, sunbathing area and also outdoor dining area. 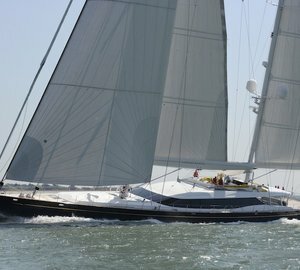 Alloy Yachts sailing yacht Mondango 3 is ideal for racing events and relaxing holidays with friends and family. 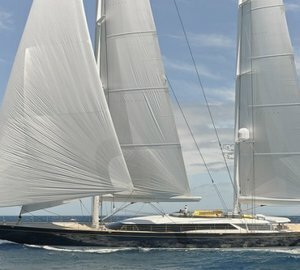 Please contact CharterWorld - the luxury yacht charter specialist - for more on superyacht news item "Sailing Yacht Mondango 3 Reviewed".